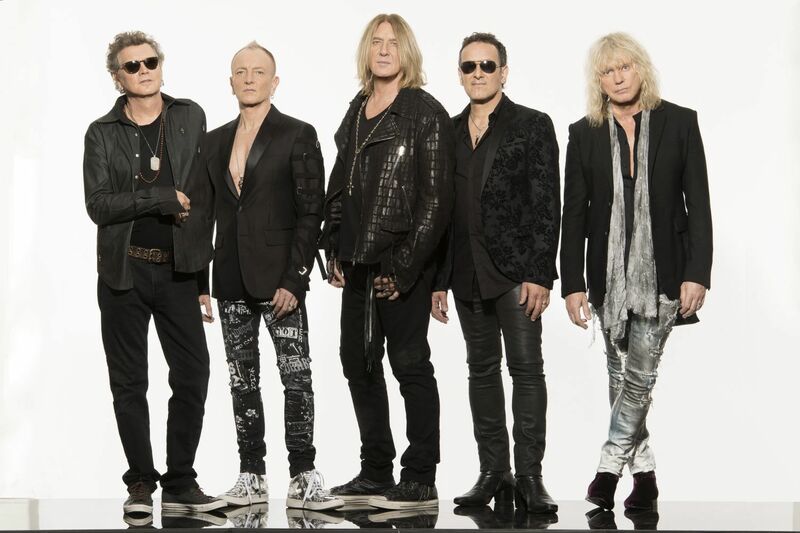 Def Leppard & Whitesnake- O2 arena Praha 17.6.2019 Def Leppard returns to the Czech Republic. After four years, this British band will present a Czech audience with the major hits of their long and successful career. 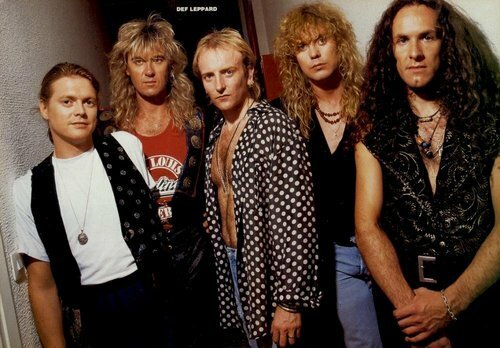 Whitesnake release a new album "Fless & Blood" and set off on a tour. 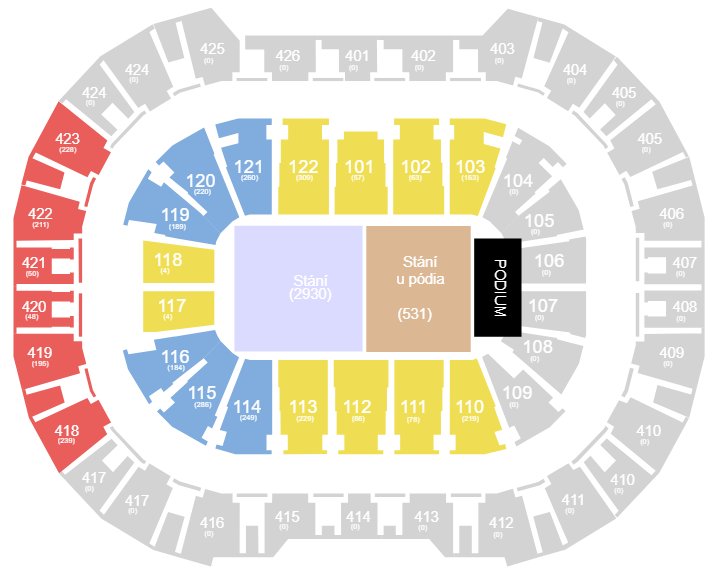 Def Leppard & Whitesnake| O2 Arena Prague 17.6.2019 - VIP Sitting in the private lounge on the 3rd floor (above the 102/103 sectors), comfortable seating including refreshments in the private lounge, Premier Club Restaurant (hot and cold dishes, alcoholic and non-alcoholic beverages), separate VIP entrance.